WCI Communities Inc (NYSE:WCIC) has seen an increase in activity from the world’s largest hedge funds recently. 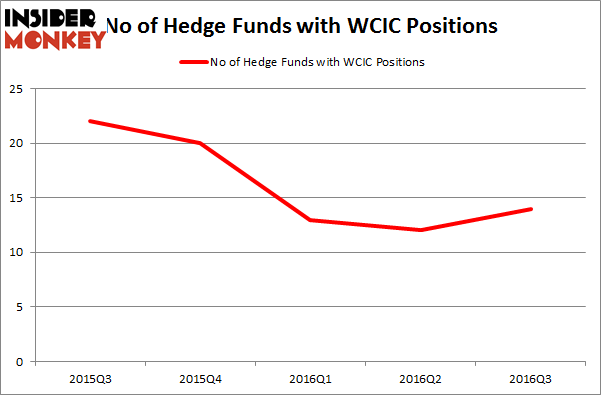 WCIC was in 14 hedge funds’ portfolios at the end of the third quarter of 2016. There were 12 hedge funds in our database with WCIC positions at the end of the previous quarter. The level and the change in hedge fund popularity aren’t the only variables you need to analyze to decipher hedge funds’ perspectives. A stock may witness a boost in popularity but it may still be less popular than similarly priced stocks. 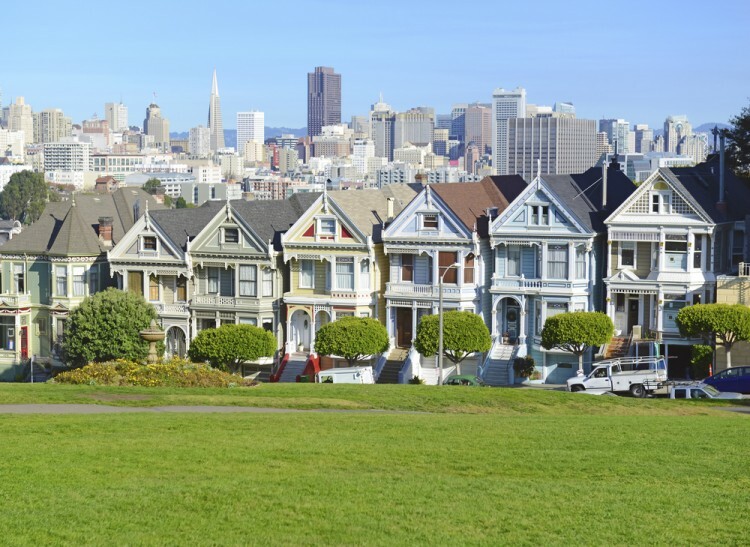 That’s why at the end of this article we will examine companies such as Francesca’s Holdings Corp (NASDAQ:FRAN), Almost Family, Inc. (NASDAQ:AFAM), and Dorchester Minerals LP (NASDAQ:DMLP) to gather more data points. What have hedge funds been doing with WCI Communities Inc (NYSE:WCIC)? At Q3’s end, a total of 14 of the hedge funds tracked by Insider Monkey held long positions in this stock, a 17% uptick from the previous quarter. On the other hand, 20 hedge funds held shares or bullish call options in WCIC heading into this year, so hedge fund ownership is still down sharply in 2016. So, let’s find out which hedge funds were among the top holders of the stock and which hedge funds were making big moves. According to publicly available hedge fund and institutional investor holdings data compiled by Insider Monkey, Michael Weinstock’s Monarch Alternative Capital has the biggest position in WCI Communities Inc (NYSE:WCIC), worth close to $56.3 million, corresponding to 51.8% of its total 13F portfolio. The second most bullish fund manager is Third Avenue Management, led by Martin Whitman, holding a $12.5 million position. Some other members of the smart money with similar optimism comprise Robert Hockett’s Covalent Capital Partners, David Keidan’s Buckingham Capital Management, and Glenn Russell Dubin’s Highbridge Capital Management. We should note that none of these hedge funds are among our list of the 100 best performing hedge funds which is based on the performance of their 13F long positions in non-microcap stocks. Hedge Funds Are Selling Concordia International Corp (CXRX) Is Tobira Therapeutics Inc (TBRA) A Good Stock To Buy? Is 2U Inc (TWOU) A Good Stock To Buy? Is Bottomline Technologies (EPAY) A Good Stock To Buy? Is Cohu, Inc. (COHU) A Good Stock To Buy Right Now? Is Cryolife Inc (CRY) A Good Stock To Buy?